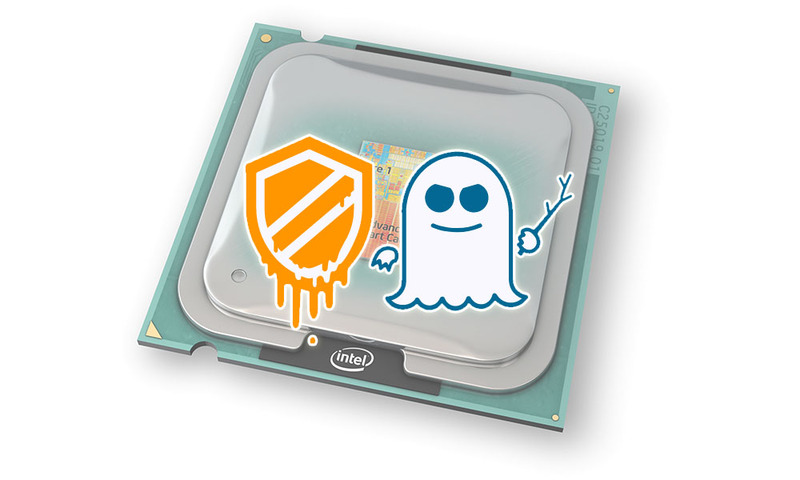 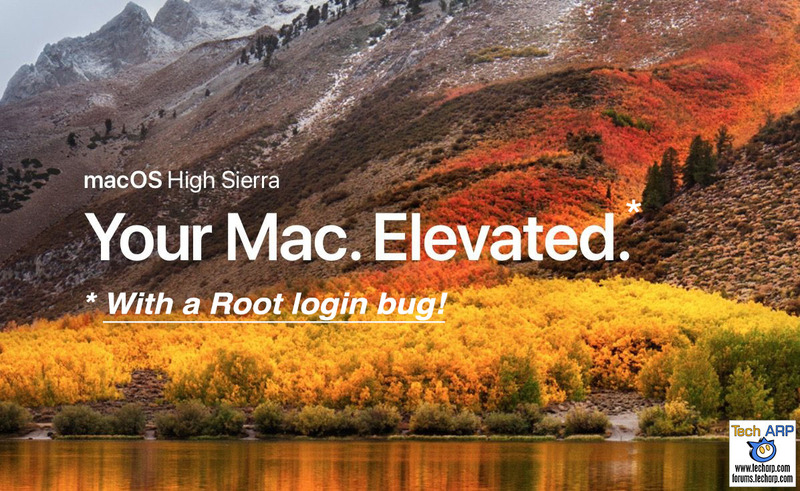 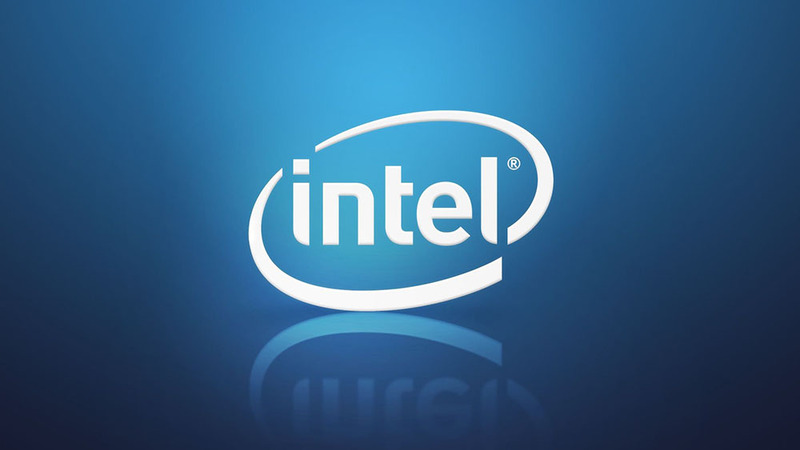 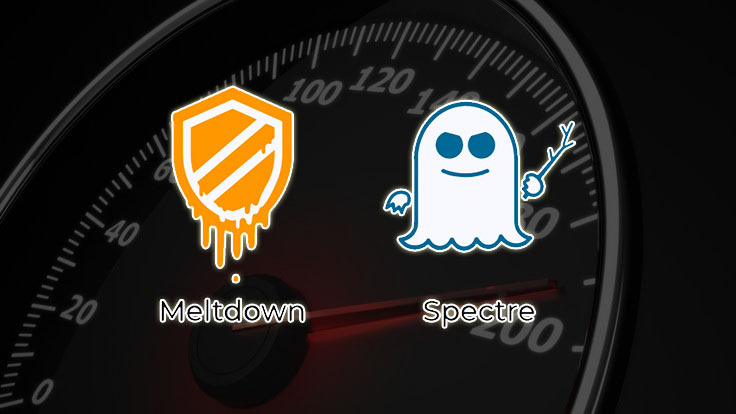 Intel Bug Bounty Program : How You Can Earn $250,000 Hunting Bugs! 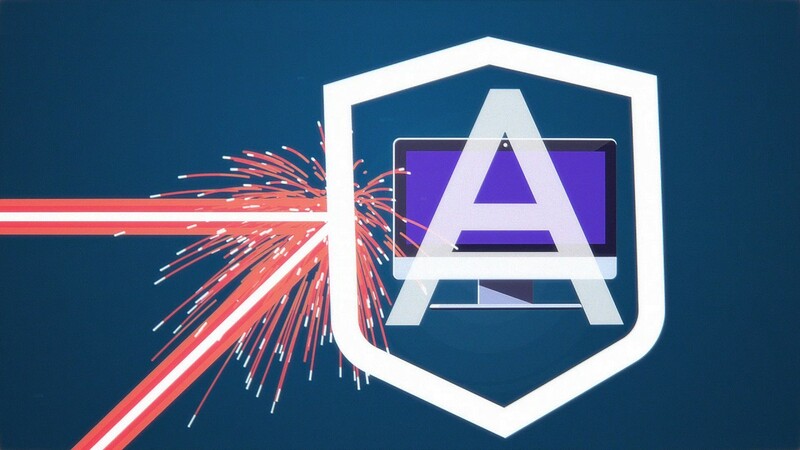 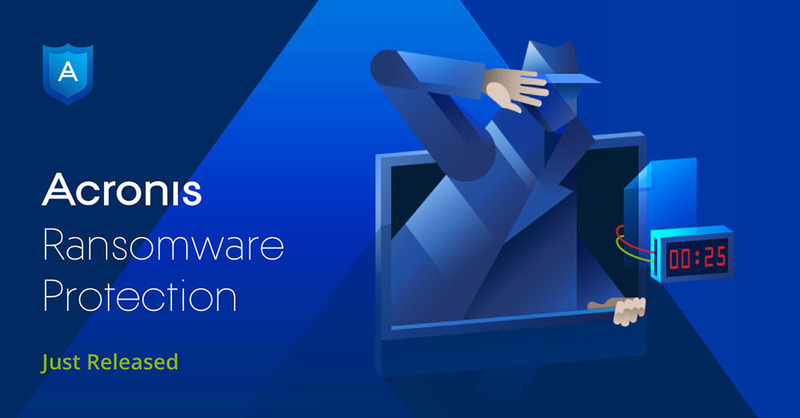 FREE Acronis Ransomware Protection For All! 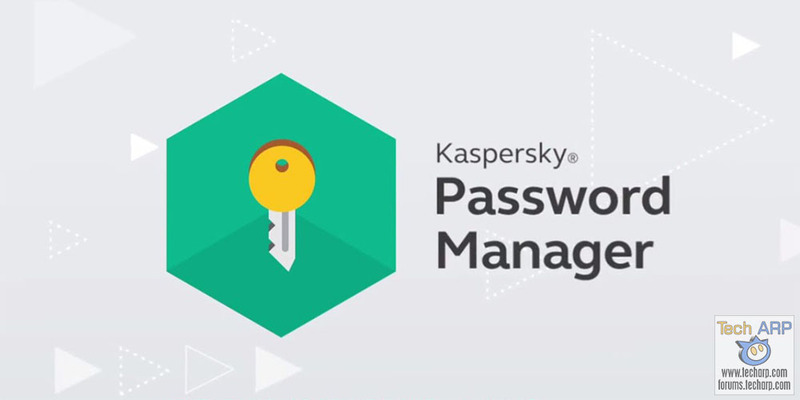 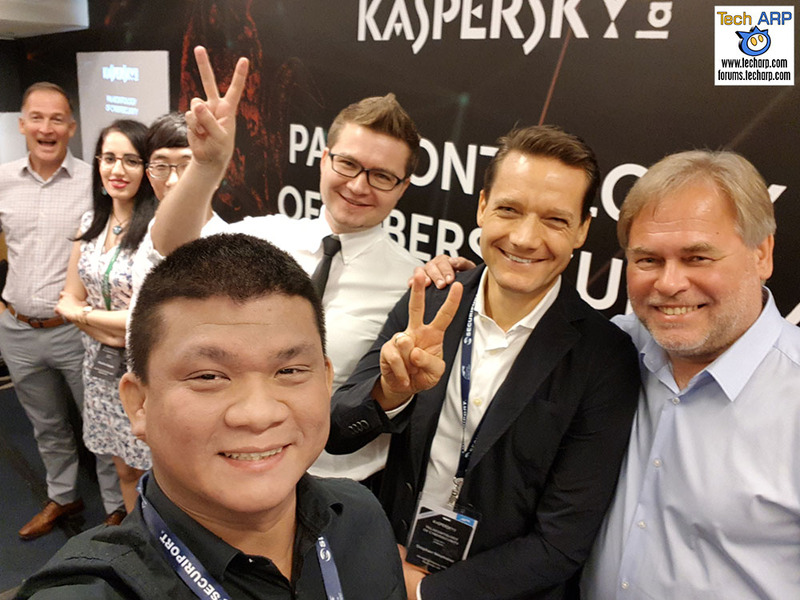 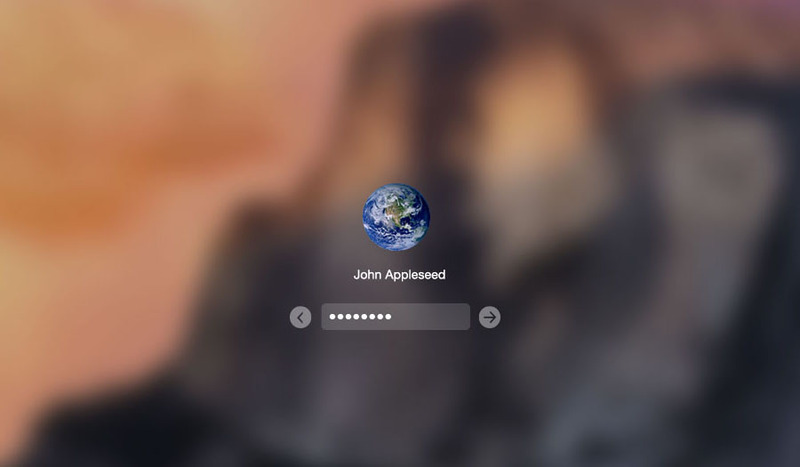 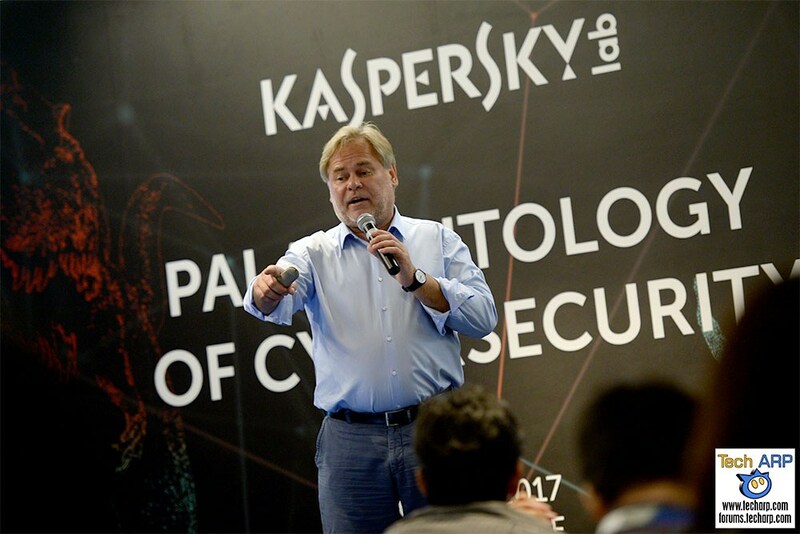 Kaspersky : The Password Dilemma & Solution Revealed! 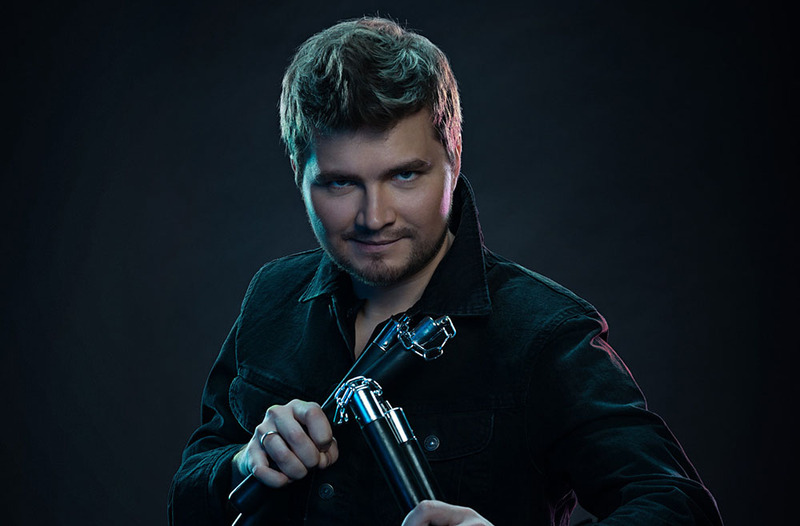 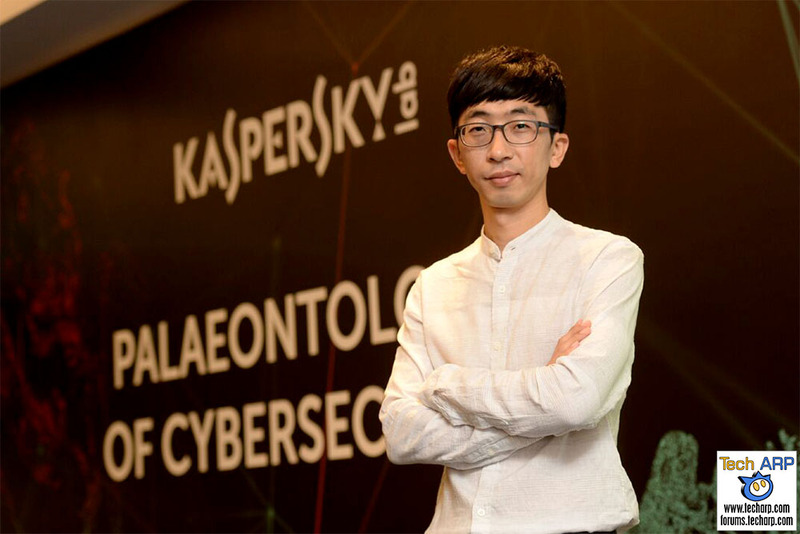 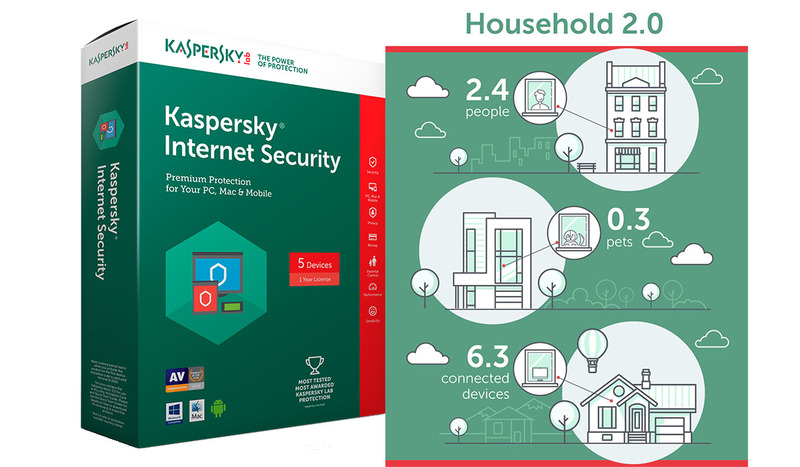 Kaspersky Lab Protection For Household 2.0 Revealed! 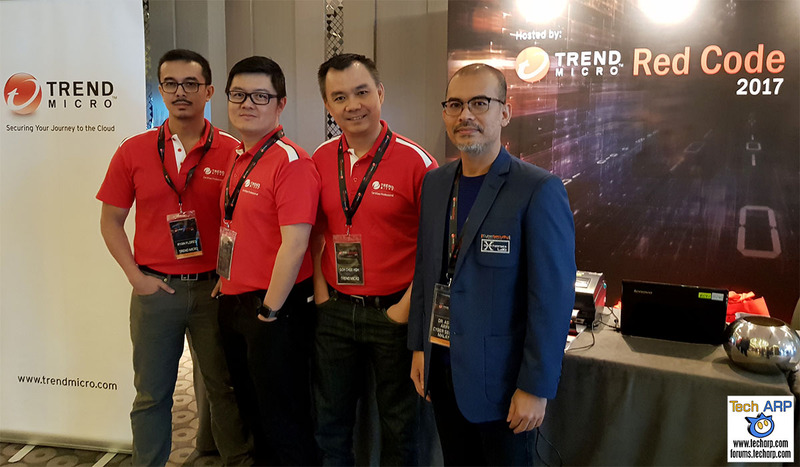 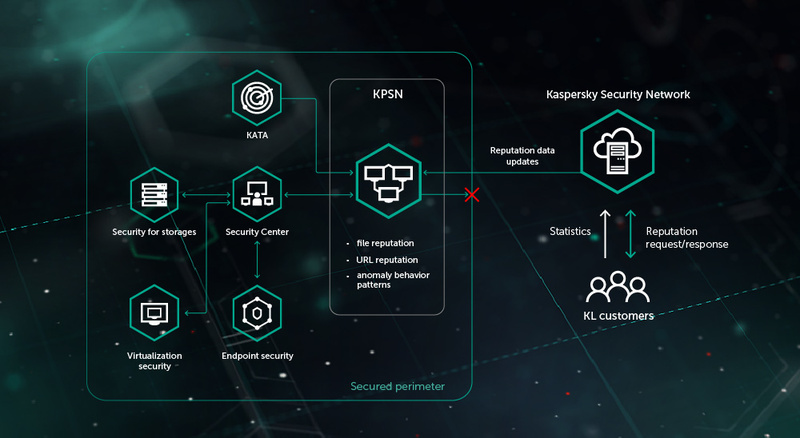 The Next Gen Kaspersky Private Security Network Is Here! 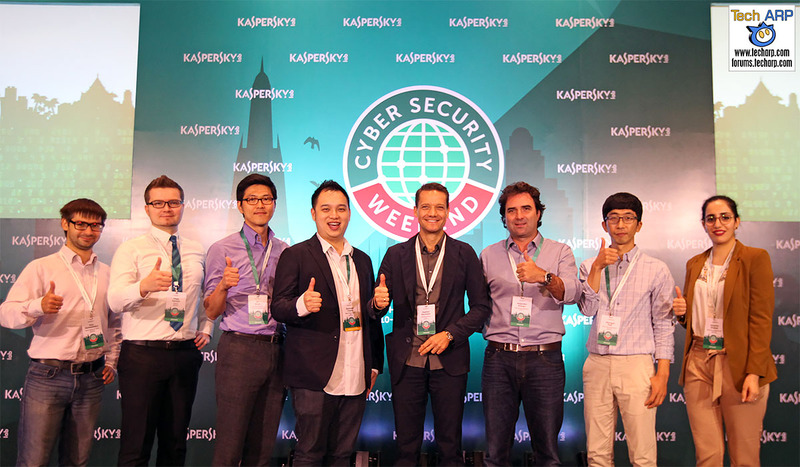 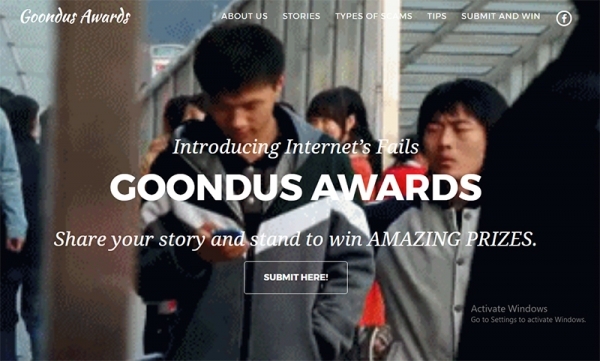 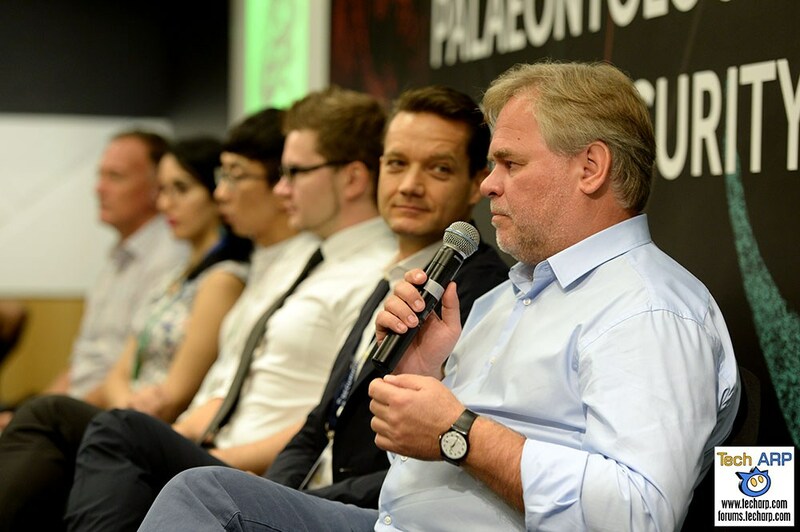 Kaspersky Lab Launches The Goondus Awards! 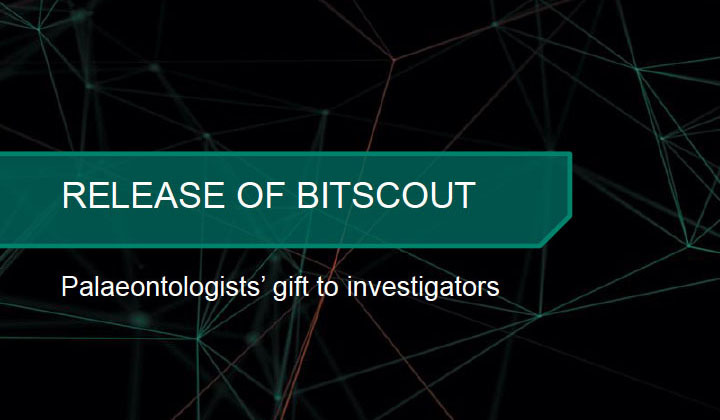 The BitScout Free Cyber Forensics Tool Revealed! 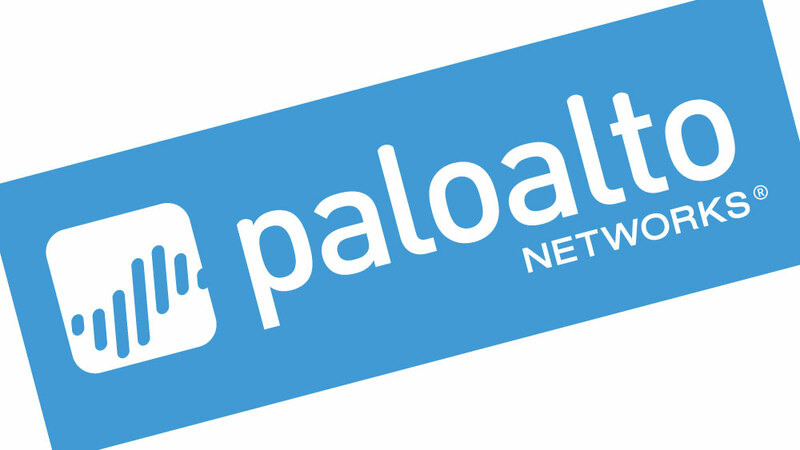 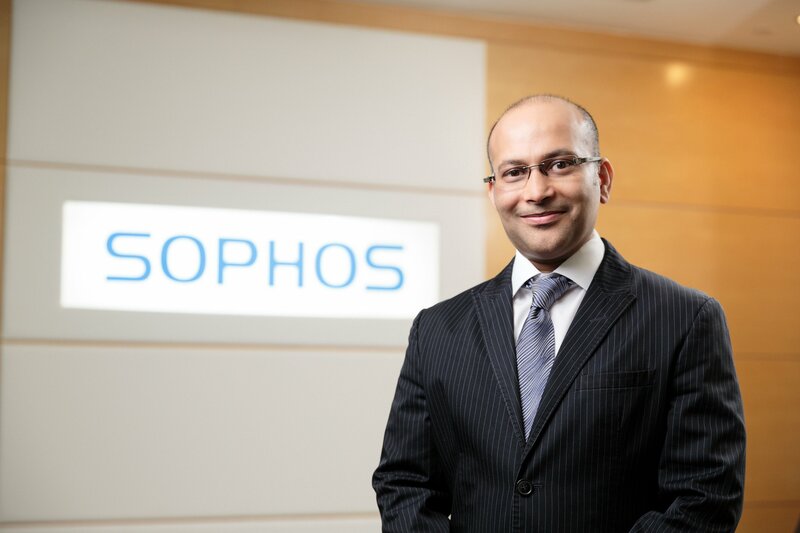 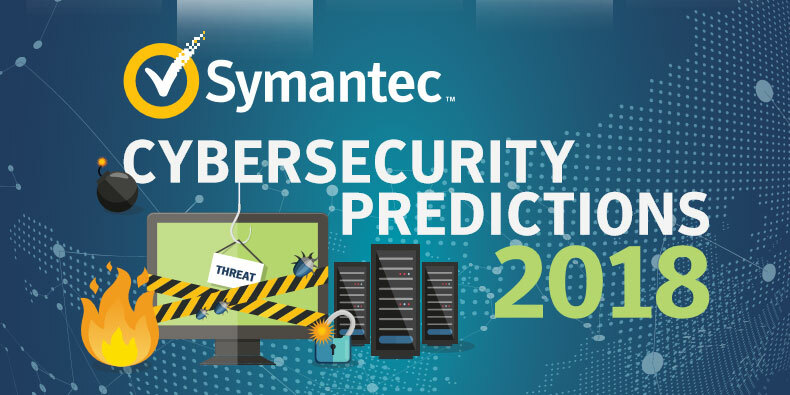 Sophos: Is Your Network Protected Against Botnets? 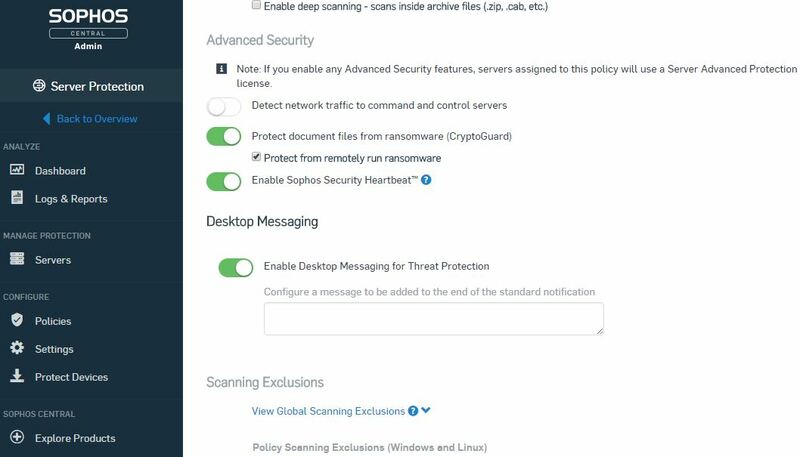 Sophos CryptoGuard Anti-Ransomware Protection Launched! 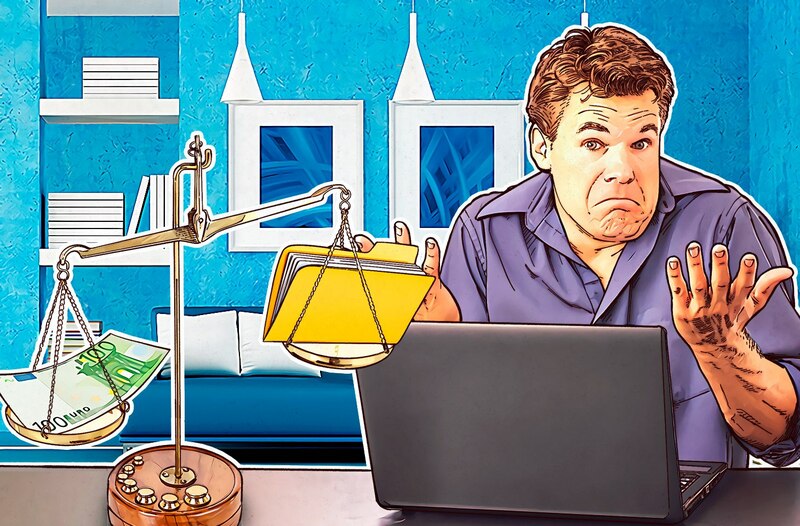 Study : People Will Sacrifice Personal Photos For Just 10 Euros!